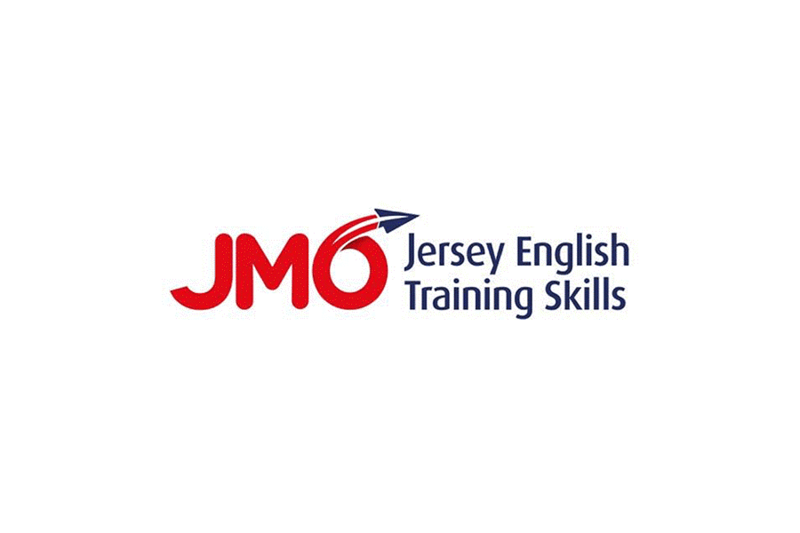 Our aim at Jersey English Training Skills is to help you feel more confident about speaking English when you interact with customers or colleagues. Together we will develop your vocabulary and speaking skills so that you can communicate your ideas effectively. We can also focus on developing your English tenses, grammar and written communication skills, allowing you to feel more confident when giving presentations and help you take part in meetings that are held in English and build on your day to day skills in business, hospitality, retail and social skills. We offer bespoke training programmes based on a needs analysis and also provide one to one and group lessons.